If you do not understand your customers’ wants and needs, you cannot make changes. An Entrepreneur article from earlier this year talked about how important it is to get customer feedback. Something that seemed like the best idea to you and your company may not click as well with your customers. Without analyzing their feedback, though, you may never realize this and thus continue to spend money on an idea that isn’t working. One important part of customer feedback is making the changes. Customers want to know their opinions matter. In some cases, you may want to do a follow-up survey, asking for customers’ opinions on how to resolve any issues addressed. This lets them know that you have listened to their concerns and value their opinions. It is important to establish good communication with your customers in order to relay important messages such as new products or upcoming discounts. For smaller businesses, this may include a personalized email or phone call checking on the customer’s satisfaction after a purchase. If you have a larger company, personalized emails might be impractical and in some cases impossible. If that is the case, good communication is still important; this might include hiring a team to responding to emails, phone calls, and other communication in a timely fashion. In our world today, a heavy presence on social media is important. Your social media platforms should be places where your customers can share their questions and concerns. These questions and concerns should be quickly addressed, showing the customers that you care about their opinions. Your social media platforms should also be where you let customers know about new products or services. Customer feedback and good communication will help you understand your customers’ wants and needs, but they may not give you the full picture. It’s also important to look at the data. Do customers in certain areas buy specific products? Are there some services that are no longer as popular as they were two or three years ago? Do people seem to buy your products more during one time of the year? Knowing these things will help you better understand how to market to your customers. You will also gain more insight into the decision of discontinuing a product or spending more time developing the product. In a previous blog post, I discussed how to use CRM in lead nurturing. When it comes to lead generation, understanding facts and patterns is especially important. Maintaining a relationship with your customers will help determine demographic and geographic strengths and weaknesses. 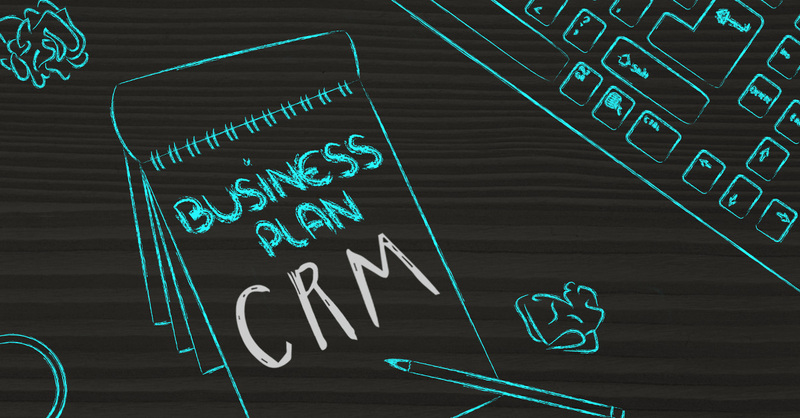 Of course, there is more to CRM than just these three things. If you need help better connecting with your clients, Underground Elephant can help. We use CRM daily to help you find customers who will appreciate your products and services, helping increase your company’s profits and productivity.